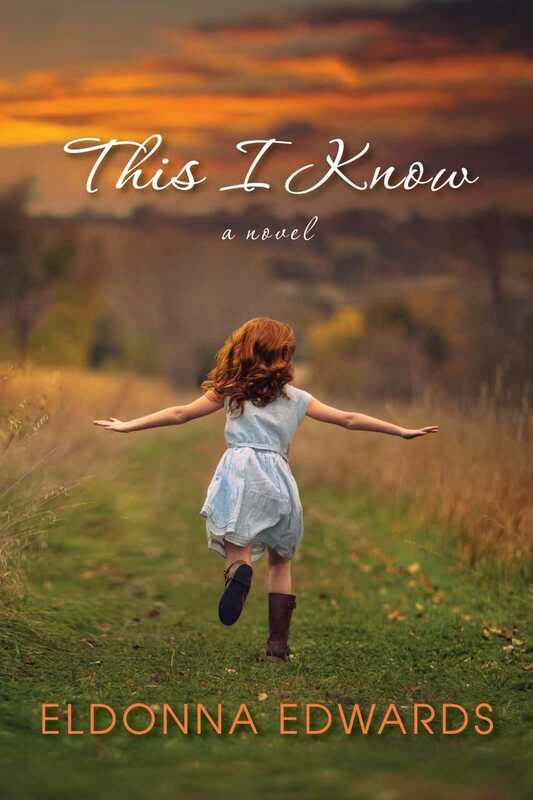 Set in a small Midwestern town at the close of the 60’s, This I Know by Eldonna Edwards, is a unique novel about a preacher’s third daughter, named Grace, raised with her sisters, Hope, Joy, and Chastity. Welcome to June and my newest Delilah’s Book Club pick! I was growing up in the same era, in a similar small town on the coast of Oregon, and most of the views and beliefs in the book’s community were shared in mine. I was immediately transported back to the halls of my school, my parents front steps, and felt the stares and whispers at Grace’s back when I opened the cover of This I Know. This I Know is a lovely story about embracing the unknowable, about the redeeming powers of acceptance; self and others. 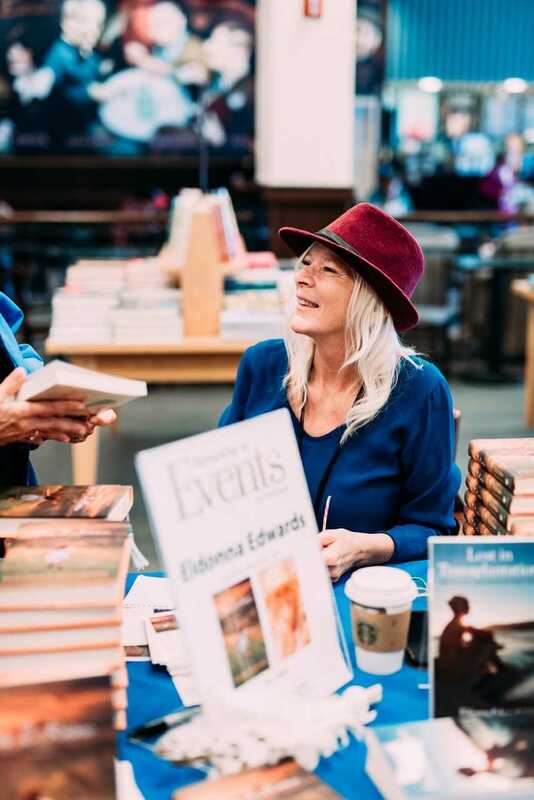 Author, Eldonna Edwards, writes in a diaristic tone, the daughter of a pastor herself, who grew up in a large Midwestern Family. An amazing book, by an equally amazing author, I thoroughly enjoyed it and I know you will too! For more info about This I Know and author, Eldonna Edwards, visit www.EldonnaEdwards.com.